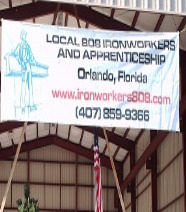 Welcome to the NEW Iron Workers local 808 website. Local 808 is made up of over 700 Iron Workers who live, work, spend money and raise their families with in the central Florida area. The men and women of our organization have spent three to four years training as apprentices in the Iron Working trade building the necessary skills to become Journeyman in the trade. 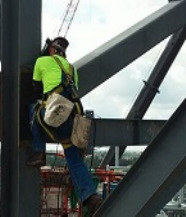 The training provides our Iron Workers with a high level of safety, knowledge of the latest industry practices and certifications that are required by the contractors who utilize our skilled craftsman to build the unique structures that are raised in the central Florida area from the space industry to the theme parks. 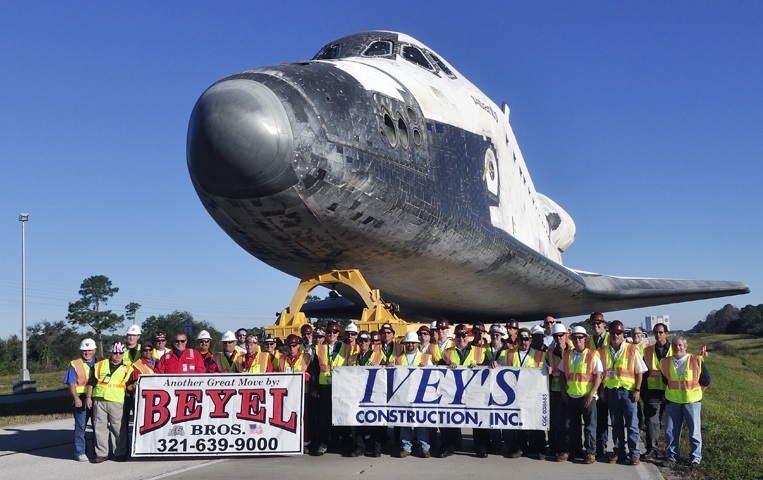 Local 808 has been in the Central Florida area since 1965 providing good wages, retirement benefits and health insurance to the men and women who have chosen this hard and dangerous trade over easier, less challenging opportunities. Our members erect the structural steel structures of Shopping Centers, Mall’s and Warehouses. We also erect the Sports Complexes, Hospitals, Roller Coasters, Launch Towers for rockets at the Space Center and the very unique structures for our multiple Theme Parks. We also install the reinforcing in the foundations and concrete structures, set stairs and hand rails, fence, glass, precast structures and parking decks. This is just to cover some of what we do for contractor’s who use the safe, skilled and trained craftspeople from within our communities. 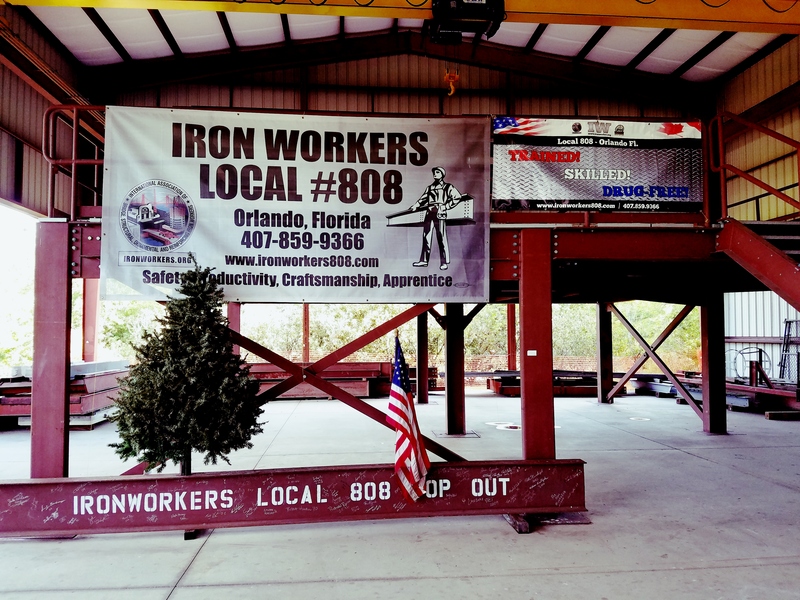 Iron Workers Local No.808 has a great training program. We offer a variety of classes through-out the year. If you are interested in learning more please visit our Training Center page. For any information regarding Iron Workers Local No.808 Pension & Annuity Fund please visit our Benefits Office page. Are you interested in a life changing career? 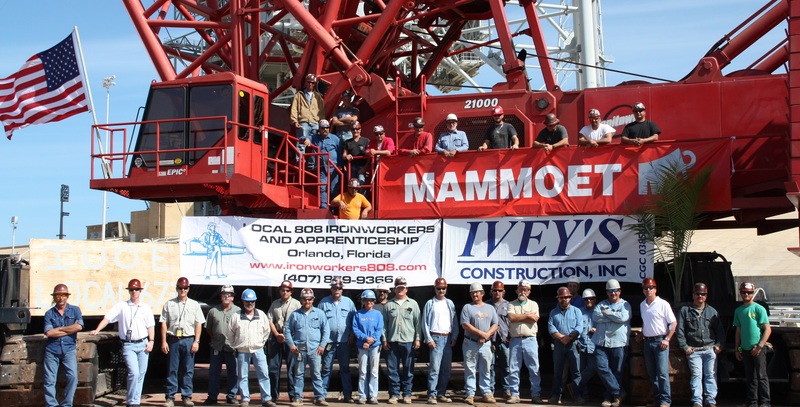 Iron Workers Local No.808 offers a top Apprenticeship Program. If you are interested and would like to learn more please visit our Apprenticeship page. Iron Workers Local No.808 has a lot to offer. If you are interested and want us to come out and partner with you on your next project, we want to hear from you. Please visit our Contact page and someone will get back to you soon. What is an Iron Worker? Have you seen workers walking around on the steel framework of large buildings under construction? Those daredevils are Structural Ironworkers – also known as “cowboys of the skies.” Ironworking has many sectors. 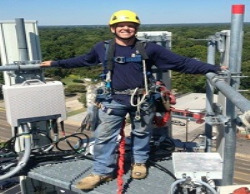 Each sector involves challenging and difficult work, often on tall structures at high elevations. Ironworkers must be willing to work as part of a team. They must be able to meet rigid standards and deadlines. They must have a good sense of balance and be alert to potential danger to themselves and others. 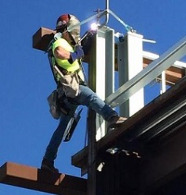 The common mis-perception is that Ironworkers only erect buildings, bridges or are welders but the fact of the matter is Ironworking is a multi-faceted trade. Most Ironworkers do more than one type of Ironwork and each has its own challenges and required skills. Click Here to read more about "What is an Ironworker".